We will help you deliver custom-tailored solutions to your customers–everything from end point devices to complex rack-mounted systems designed specifically for your customers. Customers expect to receive solutions that are plug-in ready so they can get into production quickly, which means that delivering products completely configured, customized and tested is paramount. With facilities and trained specialists located strategically around the world, Global Lifecycle Management can help your customers realize the value from their technology purchases faster. Improve cash flow by getting your products to market faster. Free up space by taking advantage of our strategically located facilities. Change up fixed costs to variable costs and release capital for investment. Support each product lifecycle stage, simplifying your operations. Tech Data helped a global leader in telecom services build the on-site applications needed to deploy its game-changing software. Companies that specialize in software alone carry a higher profit margin than companies focused on both software and hardware, because the latter results in financial drag. 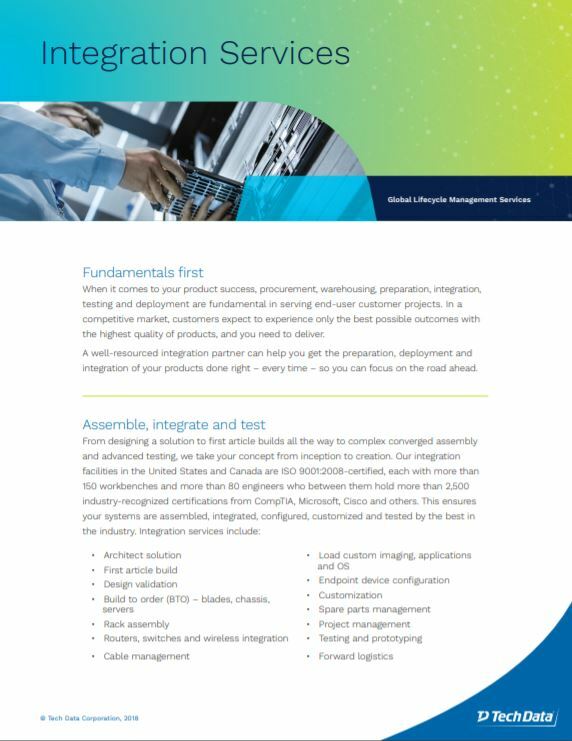 Let us manage your hardware integrations, configuration and customization so you can focus on sustaining software profitability. In a competitive market, having customers experience anything but the best possible outcomes with the highest-quality solutions is not an option. You need a well-resourced, dependable integration partner to get the preparation, integration, configuration, customization and deployment of your products done right—every time—so you can focus on the road ahead. From the quality of technology produced to the efficiencies stacked behind it, we keep to our standard three- to five-day SLA turnaround for complex solutions so your customers receive their equipment and product sooner. Reduce lead time and increase customer satisfaction with our hassle-free pre-racked, pre-integrated, advanced solutions. When you build to order, your inventory lives in our facilities, and we help you accelerate processing, building and delivery times with our world-class logistics solutions. Bridge the technology training gap with our training resources. 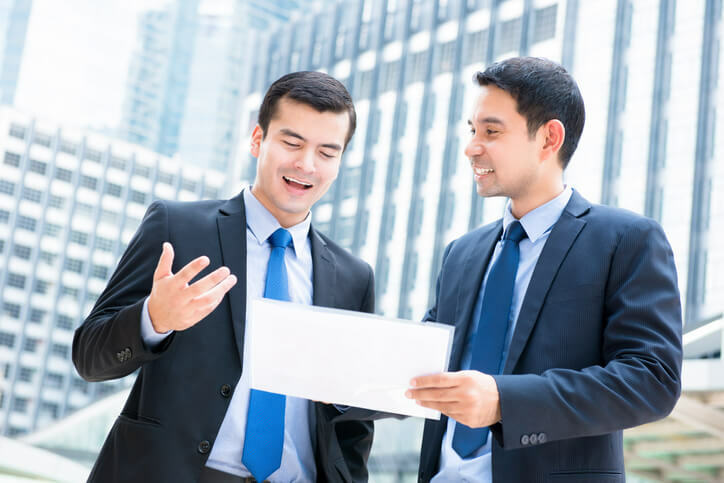 Our expert consultants can become an extension of your technical training program by instructing your customers’ engineers on a specific, complex build across multi-vendor platforms. 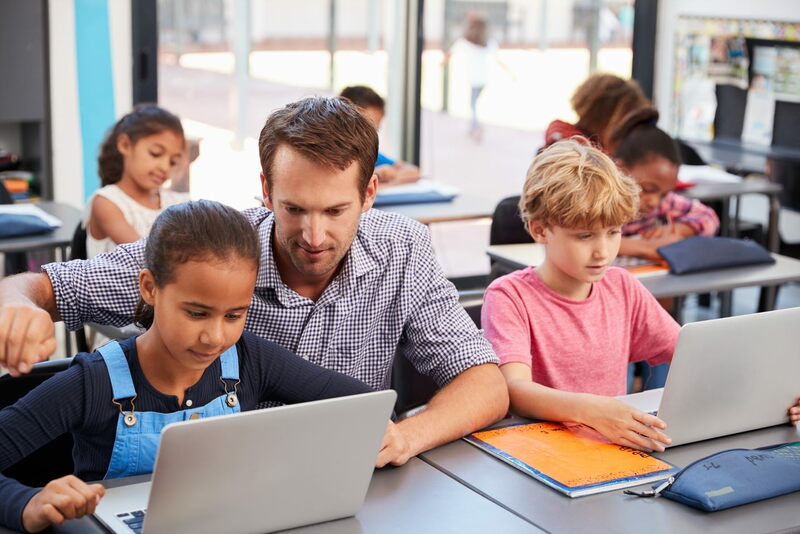 We’ll work with you to develop an education solution completely tailored to fit your needs. Customers expect plug-and-play solutions—and the true value of the systems you sell is fully realized only with the right peripherals, accessories and when other hardware and software is integrated. Tech Data can customize any project to meet the needs of your customers. It's your technology. Shouldn’t you see where it is every step of the way? Tech Data’s reporting tools and systems give you access to real-time reports on all of your assets. You have the ability to pull advanced reporting on any of your complex integrated solutions—or any of your configured endpoint devices—whenever you need it. 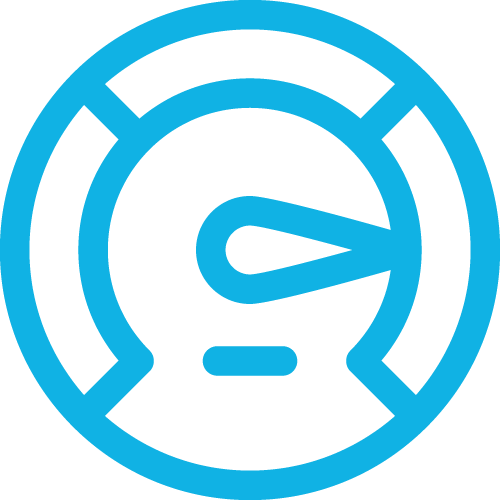 We can provide VPN access so your engineers can remote into the system and custom configure an order. We create a secure partition so your engineers can play in a sandbox environment and show your end customers how the product actually works. Pull detailed product reports and analytics on any material at any stage of your integration or endpoint devices during the configuration and customization process. Tech Data also retains historical customer data, making it easy to pull up past information for comparison. Our inventory management software allows us to quickly stock and retrieve hardware for customer shipments and customer build projects. This service also helps us maximize our storage space so we can keep more of your hardware on hand. Tech Data delivers tracking of the integration project through all phases, including allocation, inbound, integration, outbound, shipping and so on. Our technicians access the build instructions associated with the project through the system, and any questions or issues are logged for engineers to review. Our BOM tool is integrated with our other products and manages SKU’d hardware required for our builds. Ensure that your technology is designed, integrated, configured, customized and deployed to the highest quality possible with Tech Data. Our assembly facilities in the United States and Canada feature ISO 9001:2015 certifications, more than 150 workbenches and more than 80 engineers to handle your IT assets. Having certified engineers across multiple OEM technologies allows you to integrate across multiple platforms. Our technical team holds more than 2,500 industry-recognized certifications with numerous vendor partners, including Cisco, Hewlett-Packard, IBM and Toshiba. 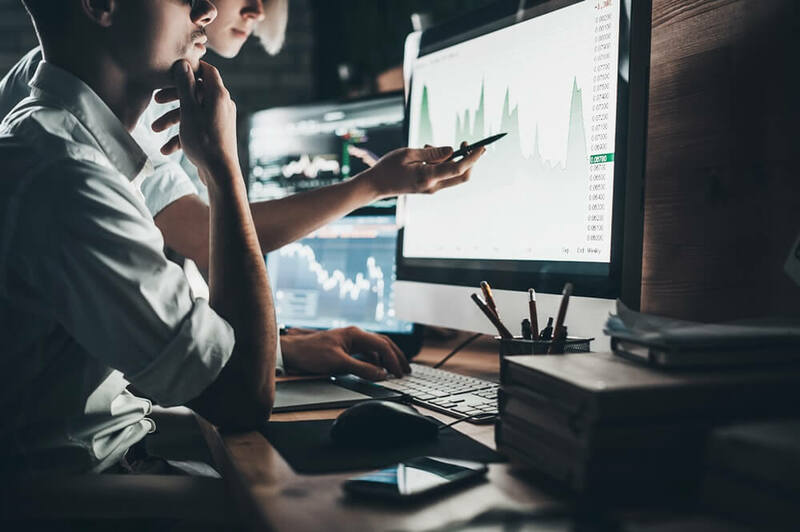 From simple deployment validation to converged infrastructure concerns to the truly complex world of product design, Tech Data can take your technology concept and bring it to life! Our engineers focus on product quality, consistency and scalability to help you grow your business. Tech Data’s integration centers are located within our secure logistics centers and are managed by on-site security professionals 24/7/365. With CCTV cameras monitoring the inside of our facilities and an 8-foot perimeter fence along the exterior, your customers get state-of-the-art security for their solutions. Our integration facilities feature homegrown tools that ensure consistent quality and robust reporting to improve processes and track corrective or preventive actions. Tech Data’s tools are uniform, which allows us to share best practices, BOMs and build instructions across global facilities at the push of a button. Tech Data’s assembly facilities in the United States and Canada are ISO 9001:2015-certified integration centers. Our dedicated and skilled professional teams use quality controls and rigorous testing standards to ensure quality at every step and has enabled error-free production yields of greater than 99.5 percent. 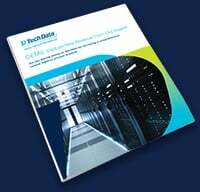 Reduce operational complexities with Tech Data’s unique combination of integration, configuration and customization services. From our state-of-the-art integration and logistics facility to the comprehensive breadth and depth of our services, expertise and capabilities, we deliver the highest-value that your business needs to succeed. Your customers need their technology properly integrated and shipped on time so it is ready to plug in and go as soon as it arrives. With Tech Data’s global footprint, your customers’ technology can be dispatched when it’s needed from any one of our facilities. 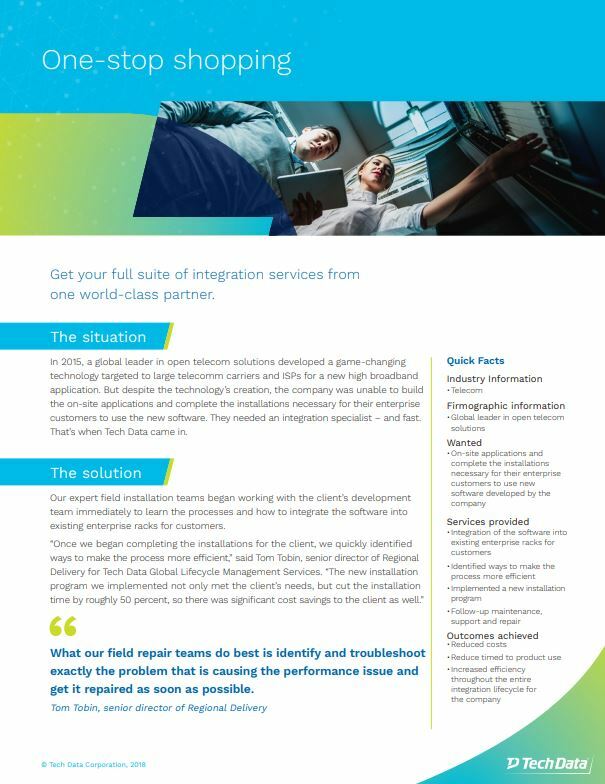 Take advantage of a converged infrastructure with multiple services on just one solution-level quote and invoice. 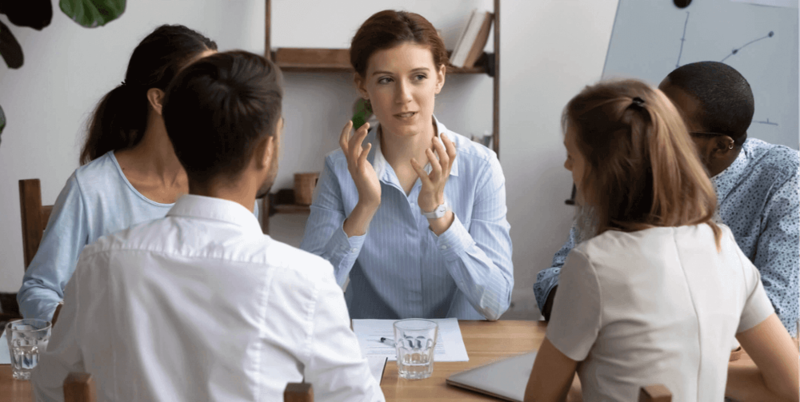 One team will handle your entire experience, so you’re interfacing with the same experienced team members for all of your needs. Every customer has a different expectation for their product sourcing and delivery. We work with multiple distributors to get your product to your customers—however, wherever and whenever they want it. Stay aligned with your channel without having to juggle multiple resellers by letting Tech Data route your product to market within the channel. Take advantage of our extensive partnerships and experienced marketing and sales teams for marketing, messaging, enablement and more—all in one integrated solution. Extend your engineering support, improve your time to market and instantly scale your production capacity with our resources. Our teams excel in areas where complexity is high—from simple deployment validation to developing converged infrastructures to the truly complex world of product design. Taking a whole lifecycle view, our engineers deliver on the form, fit and function of all the work, including testing, troubleshooting, repairing and field deployment. The best solution is only as good as its design. Our certified engineers take your product concept and bring it to life within a single location. Building the full picture goes beyond integration services. 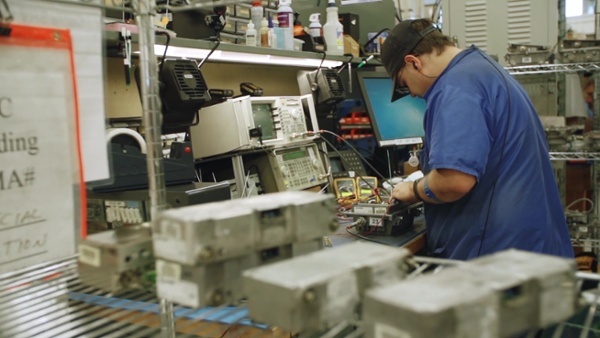 Our technical experts integrate, configure and customize OEM technologies using a globally standardized production methodology to make sure that every build is constructed to the right specifications every time. For user devices that attach to the network, Tech Data can configure technologies in high quantities to exact specifications that arrive plug-in ready. The right final touch can make all the difference. Put the finishing touches on any technology solution with Tech Data’s customization services. Bring together complex technologies with customized support from Tech Data’s multi-platform, technically certified engineering experts. A single point of contact will manage your most complex projects every step of the way. Before customers invest in the technology, let them test it either in our demo centers or in their own ecosystem to make sure it’s the right fit. Our facilities host OEM technology and training to ensure customers are confident in their purchase.